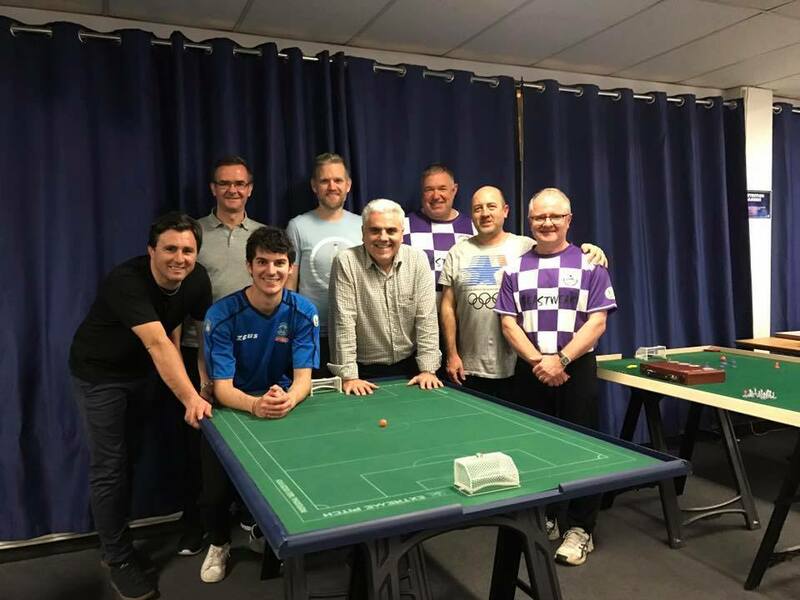 The World Amateur Subbuteo Players Association is an alternative circuit of tournaments for subbuteo table football players and clubs from around the world. Join now! It's free and it's all about playing the beautiful game! Players from 44 different nations have already joined! What about you? Last week Sydney TFC Was holding another tournament under WASPA banner. There were 8 players divided into two groups. In the end, Eliot Kennedy (Northen Falcons TFC) defeated Fabrizio Coco in the final after a tight game (0-0) and 8 series of shootouts (4-3). Raffaele Lombardi and Tony Credentino managed to reach the semis. 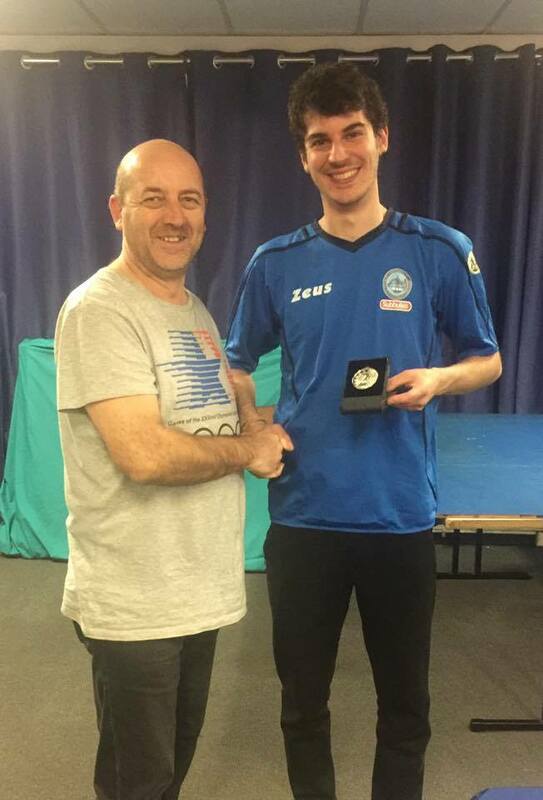 Congratulations to Eliot! 5. 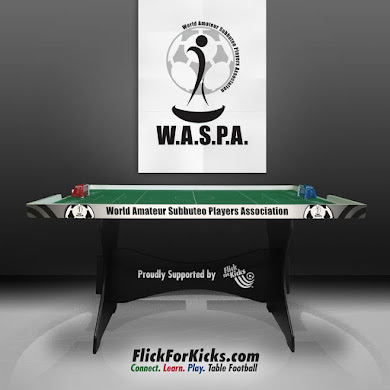 Tournaments are easy to organize and you just need to announce the tournaments a few days in advance to get the WASPA status. Subbuteo Table Soccer Club Ponente Savona (Italy), a club, born in February 2014, located on Piazza Rebagliati, port of Savona, Liguria, Italy, 50 km away from Genoa. 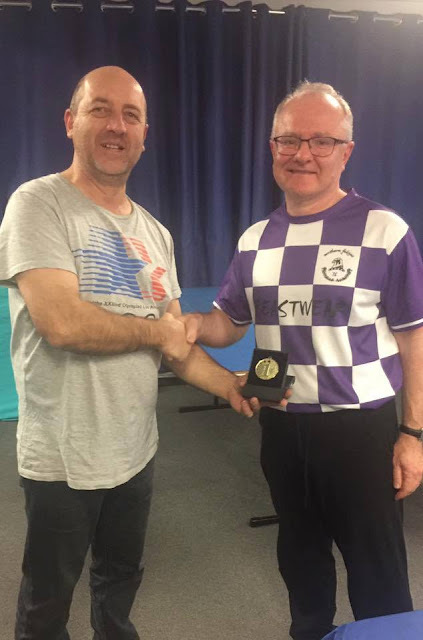 The philosophy of the WASPA is to make unity between all amateur subbuteo players in the world, to organize tournaments and meetings between players at regional, national and international level.There will be a world ranking organized.Players of every country should have the same importance. There should not be difference between players in or outside Europe. Players from small nations should have the same rights and duties as those from bigger countries. Don't miss the chance to check our latest updates on Facebook. Follow us by Email. Leave your address and you will be warned every time there is a new article. Thanks to Danny Lilley for this great poster and his great work to promote the game!